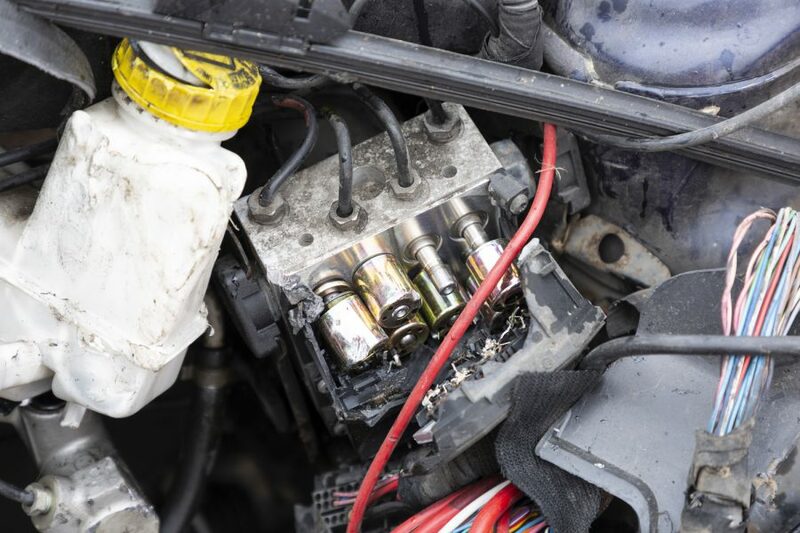 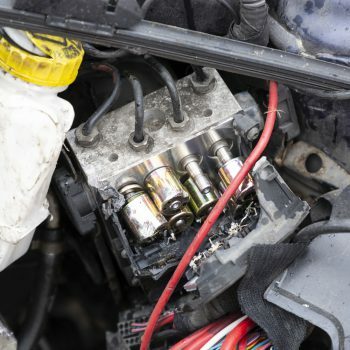 Your car’s wiring loom – or wiring harness – plays a pivotal role in power distribution for your vehicle electrics. 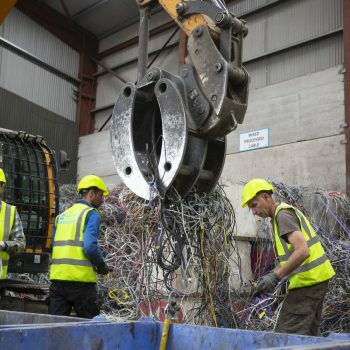 What you might not know is that this component also contains some precious metals which can be recovered during the recycling process. 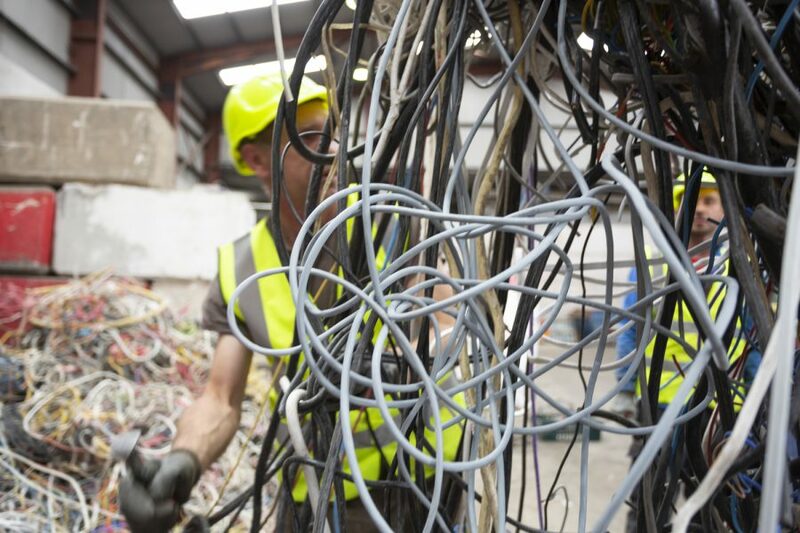 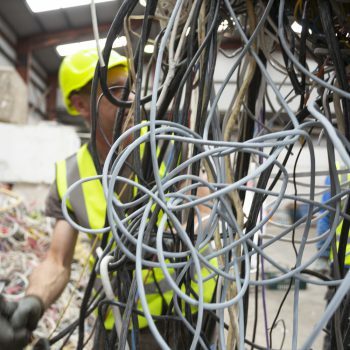 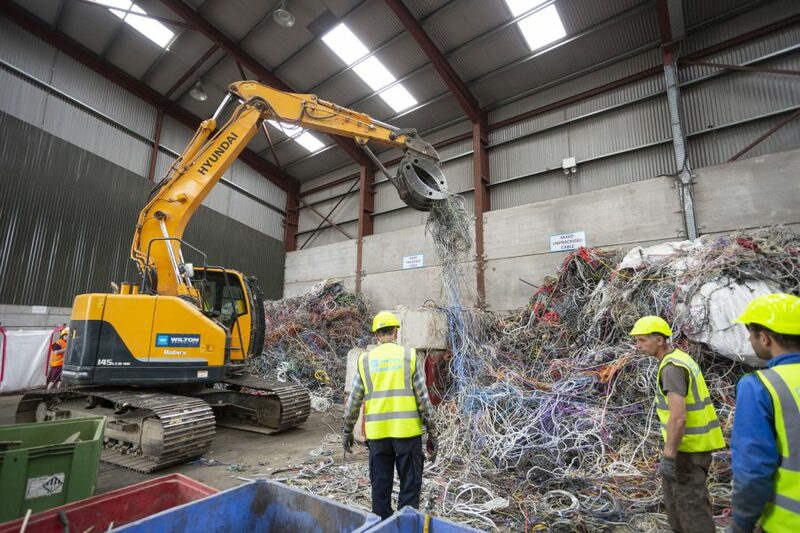 Instead of sending your wiring looms to landfill, send them to the Wilton Recycling processing facility where we perform vehicle wiring loom recycling to the highest standards. 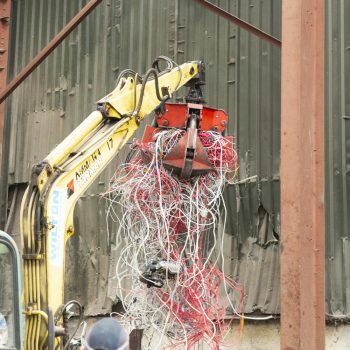 Whether you’d like to bring your wiring to us or arrange for us to collect it from you, we offer competitive rates to take it off your hands. 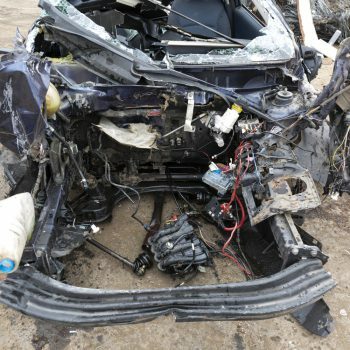 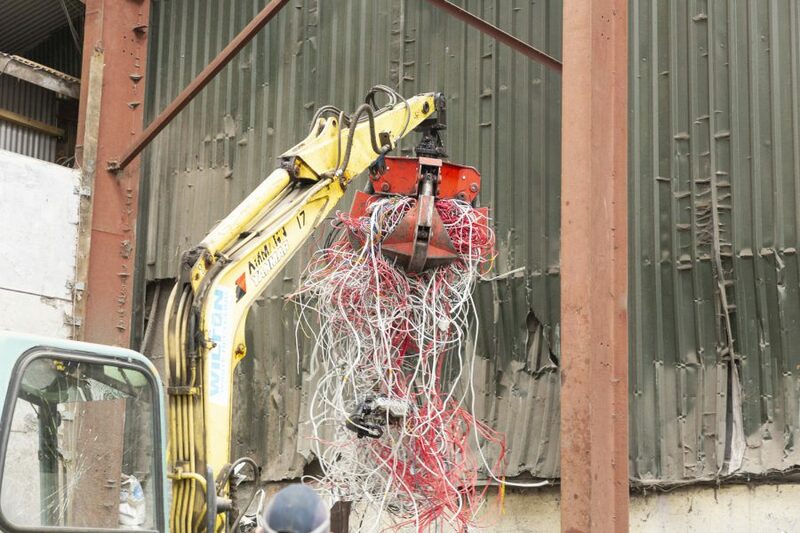 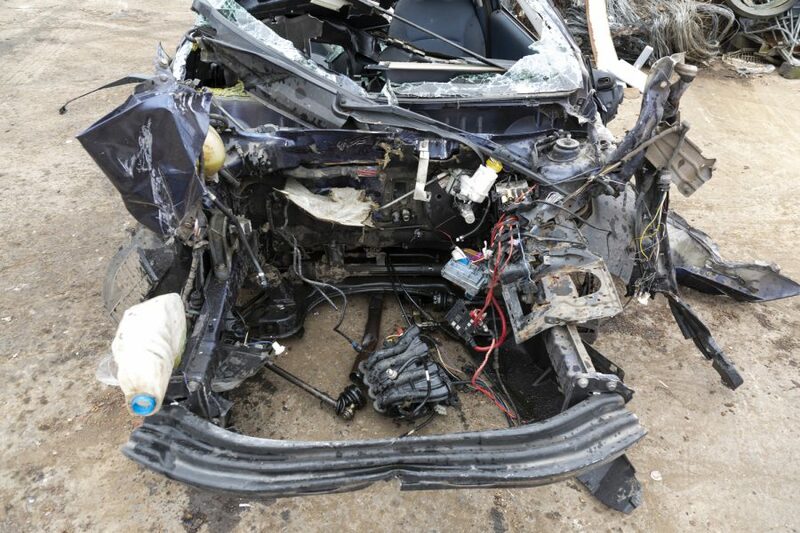 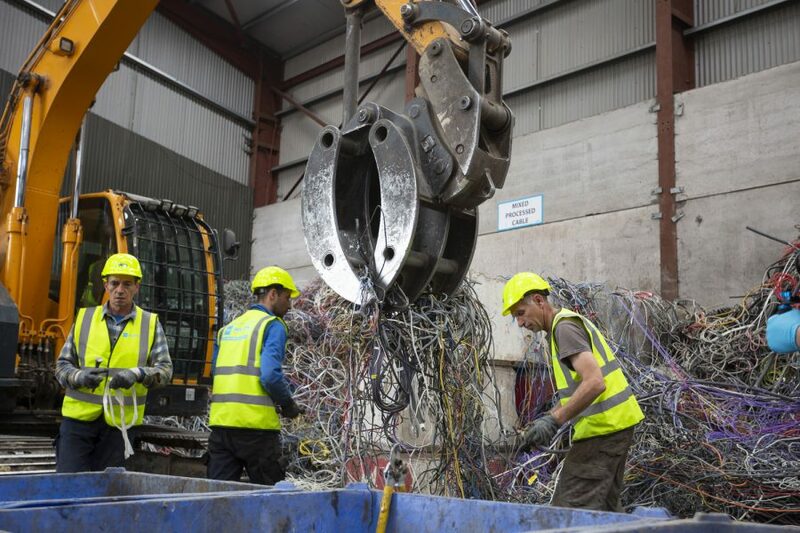 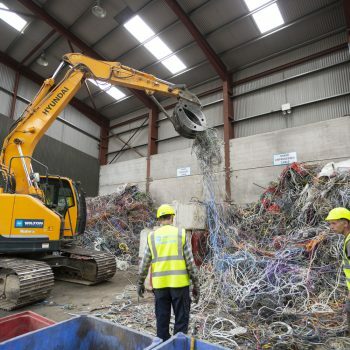 To find out more about our vehicle recycling services available across Ireland, or to arrange offloading your vehicle wiring to us, simply contact our friendly team today.